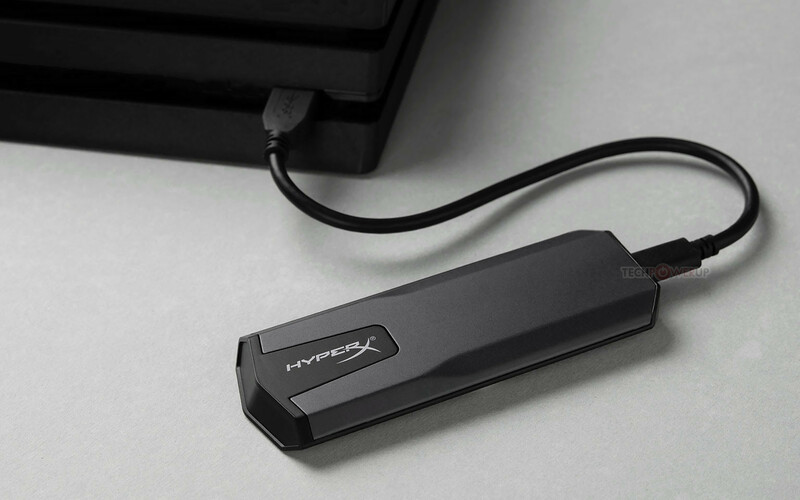 The Savage Exo uses a USB type-C port to connect to your PC or Mac as a general storage drive but can be also used with the PS4 and Xbox one to expand the capacity of the consoles. The drive comes in flavors of 480GB and 960GB capacities. 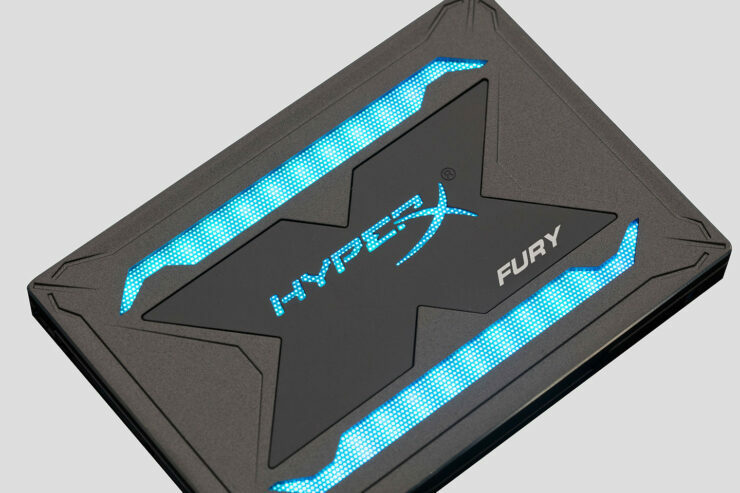 As for their HyperX Fury RGB Internal SSDs, they’ve gotten the RGB treatment which packs RGB LED diffusers which line the top panel of the drives. 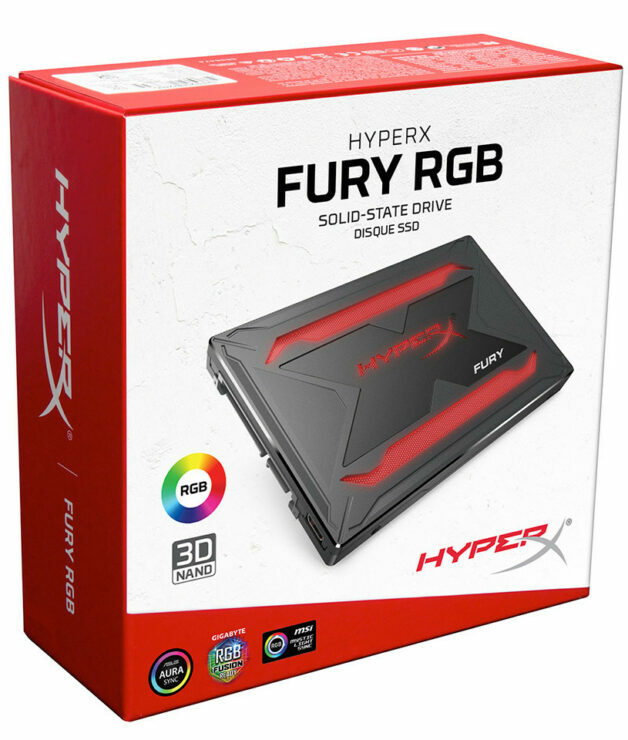 in addition to the standard SATA ports on the drive, it uses a micro USB port to use as a portable drive but also lets you plug the drive either into a standardized ARGB header of your lighting controller, or a USB header on your motherboard, for software control. 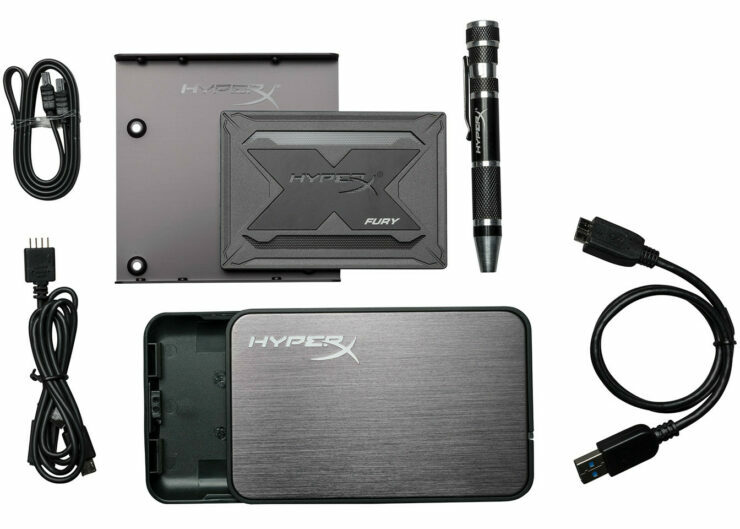 The Drive has packages its sold in, a basic one with the drive and Acronis True Image and the bundle package which packs a 2.5 inch to 3.5-inch spacer, a portable SSD enclosure, the USB cables, and a screwdriver. The drive uses a Marvell 88SS1074 controller with the same 3D TLC NAND flash memory. the drives have capacities from 240GB, 480GB and 960GB. Sequential transfer rates for all models is rated at up to 550 MB/s reads, with up to 480 MB/s writes when using the SATA cables for power and transfer. 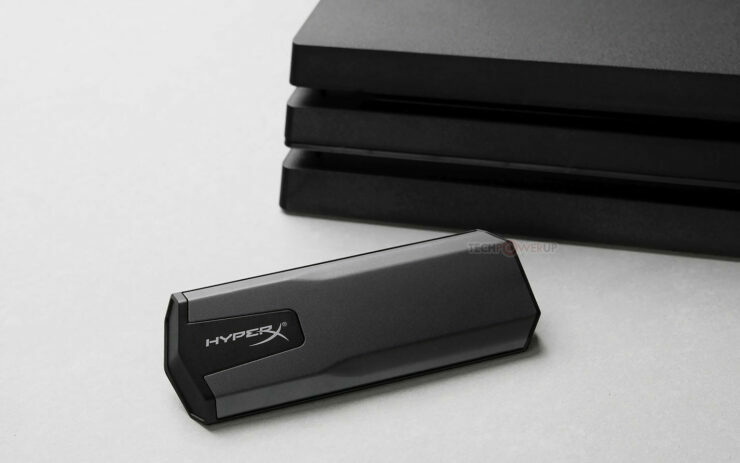 Speeds on the external mode were not mentioned though the endurance (TBW) are 120 TB, 240 TB, and 480 TB, for the 240 GB, 480 GB, and 960 GB variants respectively. 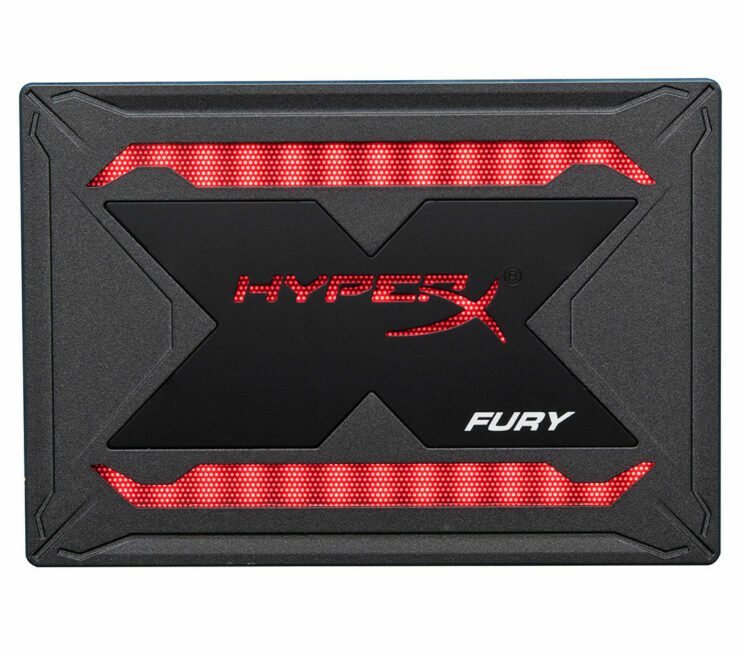 (ethics disclaimer: These are affiliate links and we will receive a commission from Amazon and Newegg or other retailers).